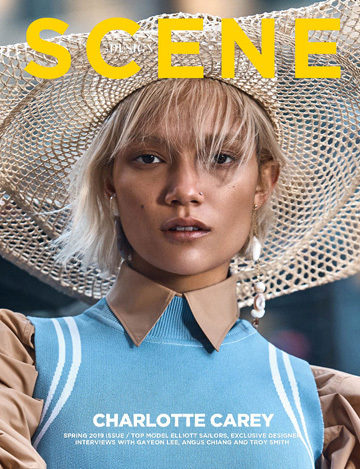 The Master Class story captured by fashion photographer Benjamin Kanarek for ELLE Vietnam‘s latest edition features up and comer Margarita Kapustina at New Madison. In charge of styling was Coline Peyrot, with makeup from Fanny Maurer for Rimmel London, Paris at Backstage Agency, and hair styling by Audrey Lambert at B Agency. Margarita is wearing selected Spring Summer 2017 pieces from the likes of Dior, Louis Vuitton, Chloé, Stella McCartney, Hermès, Chanel, Max Mara, Lacoste, Céline, Maison Margiela, Gucci and Givenchy by Riccardo Tisci. LINKS: Bodo Ernle, Dolce Gabbana & Britney, Andrej Pejic and more.